Our installation at Killybegs Small Craft Harbour is taking shape very well. 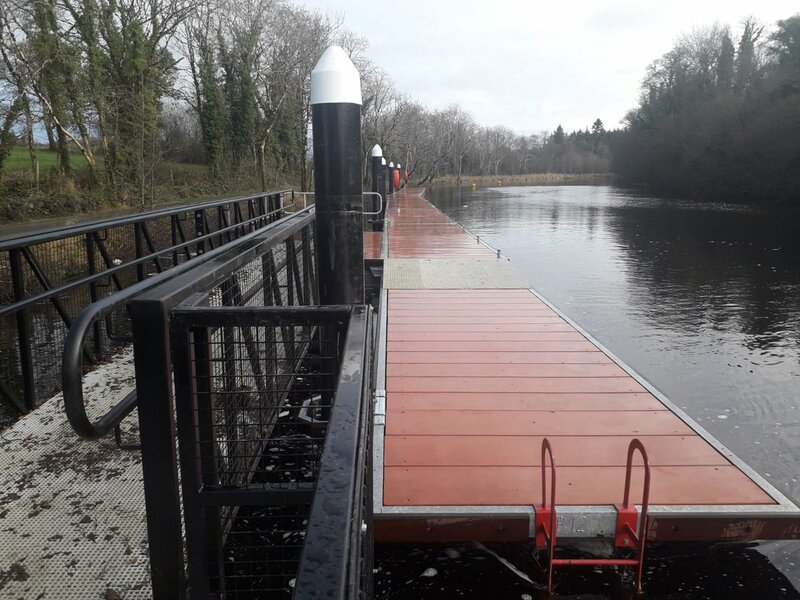 New concrete pontoons installed at Bunagee Pier, Co. Donegal. Inland and Coastal Marina Systems Ltd shared a post. Well done Brian and all at Tobermorey. A dream come true for me and the THA after years of planning and fighting to securing funding! A local Mull boat, is the first on our new heavy duty pontoons. Inverlussa's Kiera Fiona berthed alongside today. The skipper says, "this is fantastic". The new berth is all about providing a safe space for crews to come on and off. 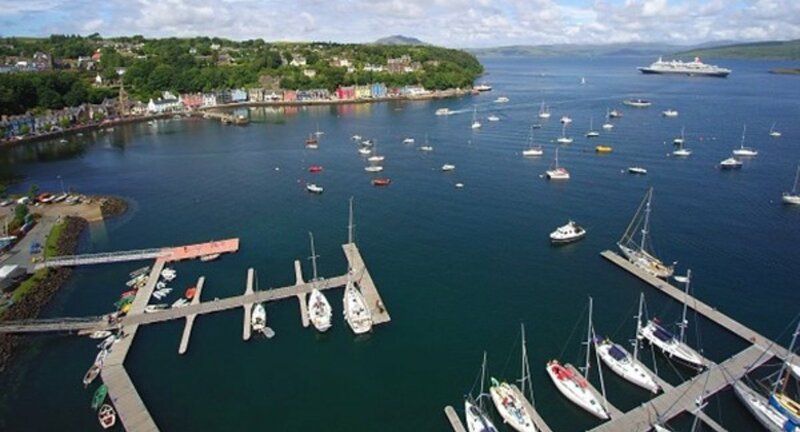 We will soon have high level lights, navigation lights at the end of the pontoon, water and electricity and hopefully the majority of the work will be finished in the next few days. Inland and Coastal Marina Systems Ltd shared a photo. 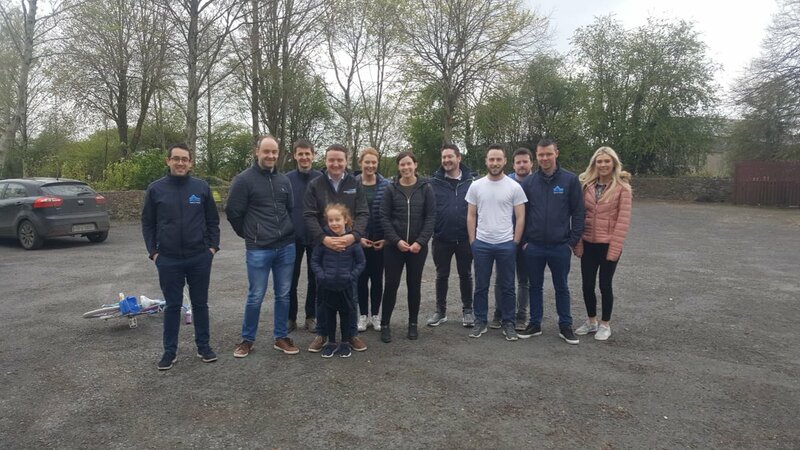 Inland and Coastal Marina Systems Ltd shared an album: BJ Marine Taste Of Greystones Regatta 2018.